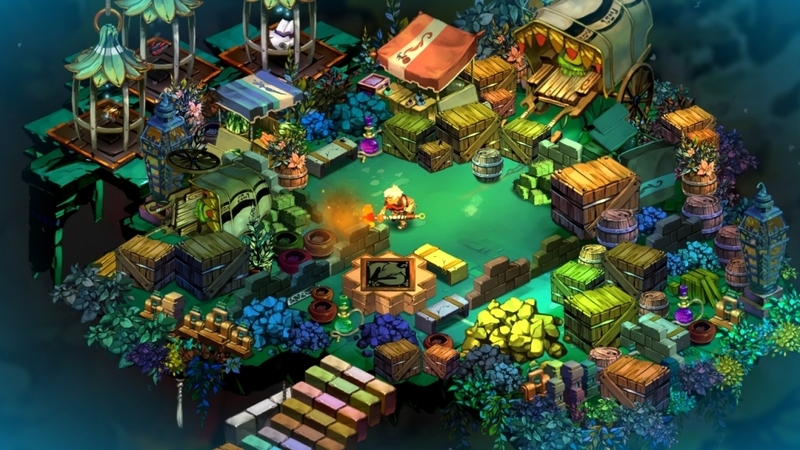 "Bastion is an action role-playing experience that redefines storytelling in games, with a reactive narrator who marks your every move. Explore more than 40 lush hand-painted environments as you discover the secrets of the Calamity, a surreal catastrophe that shattered the world to pieces. Wield a huge arsenal of upgradeable weapons and battle savage beasts adapted to their new habitat. Finish the main story to unlock New Game Plus mode and continue your journey!"